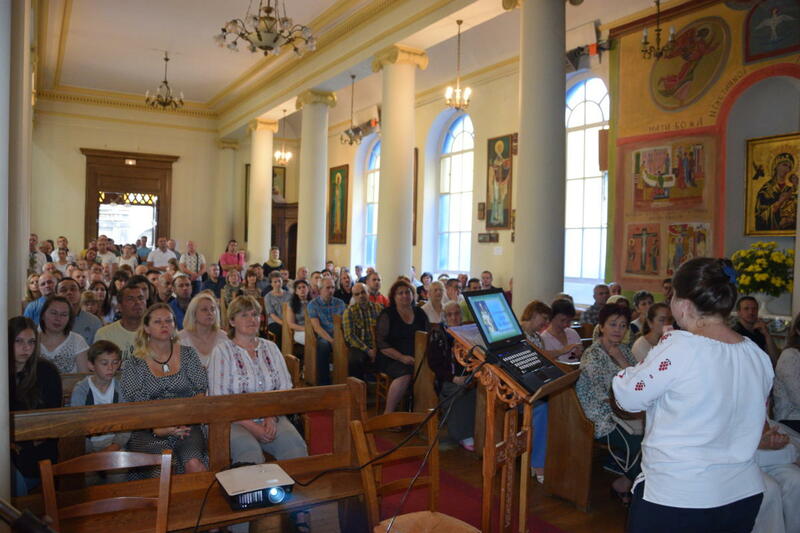 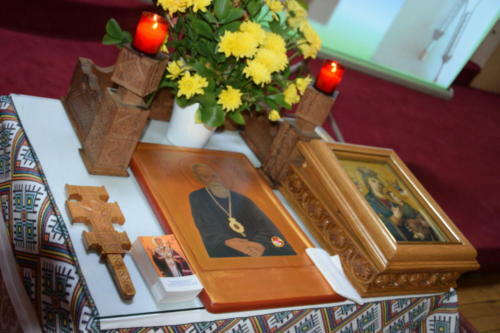 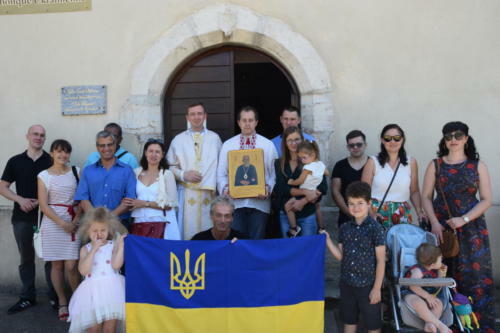 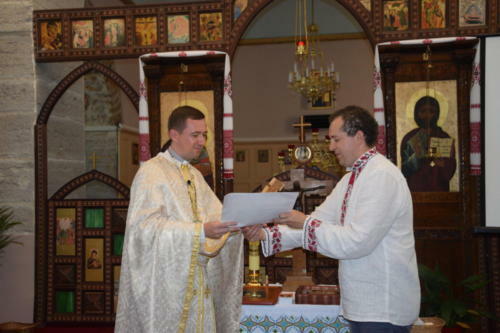 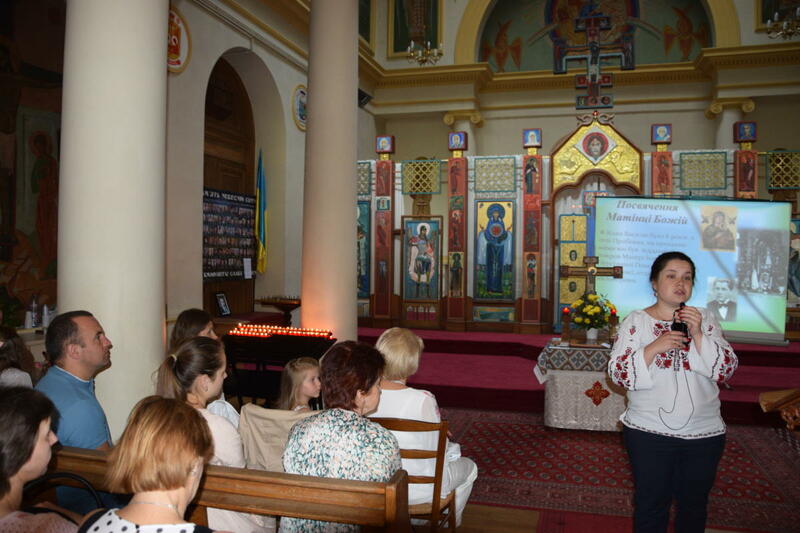 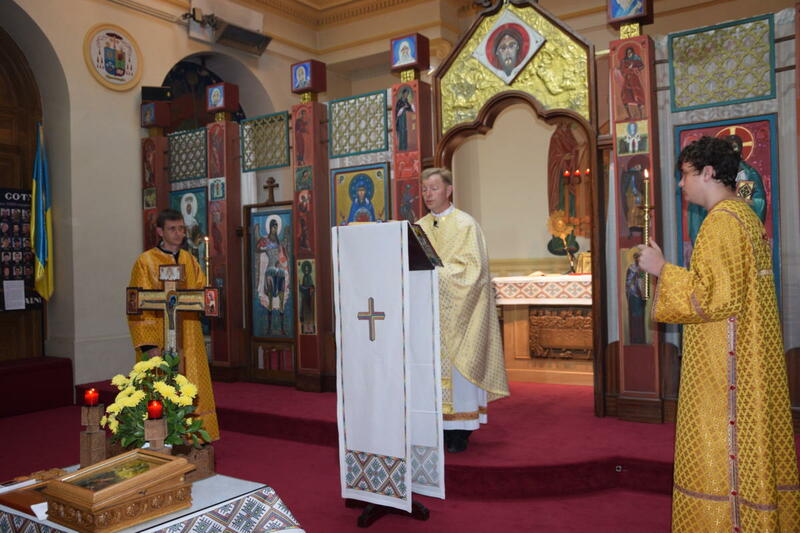 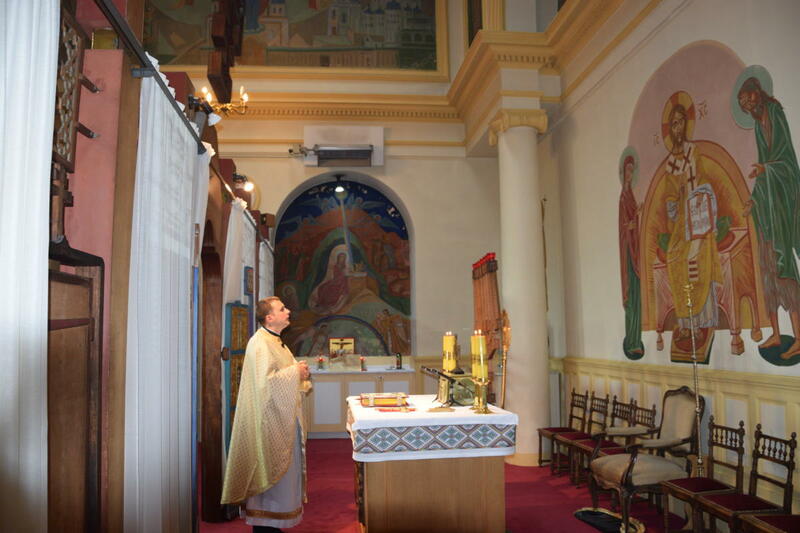 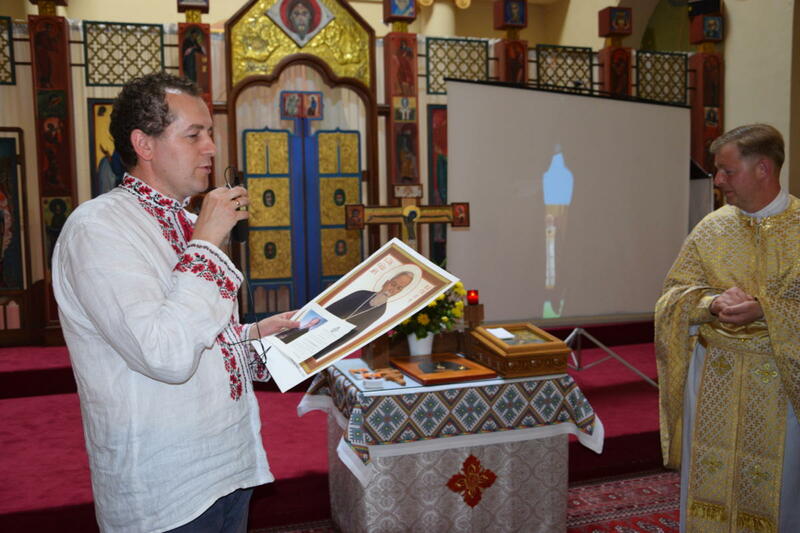 At the end of July, our team from Ukraine, Oleh and Tania, at the invitation of Bishop Boris Gudziak, travelled to France to give presentations to the Ukrainian Catholics about Blessed Vasyl Velychkovsky. 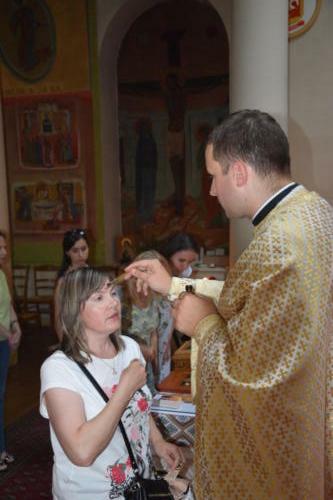 On July 22, they were at the Cathedral of St. Volodymyr in Paris. 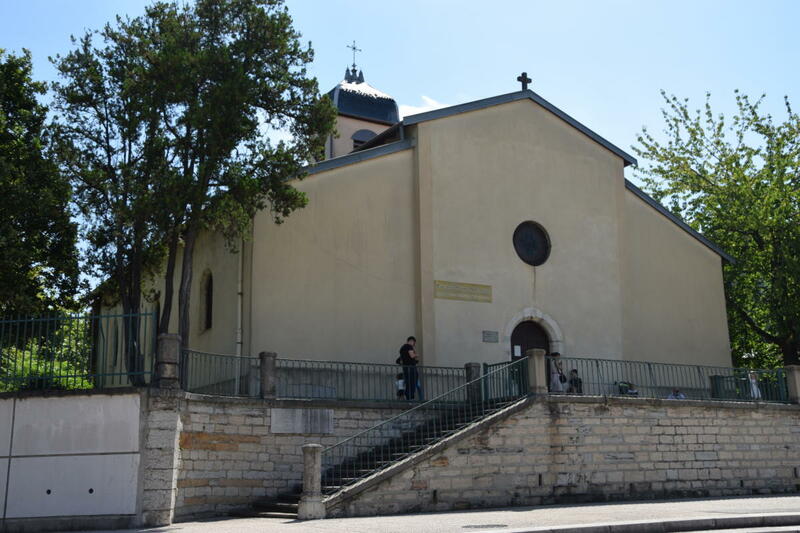 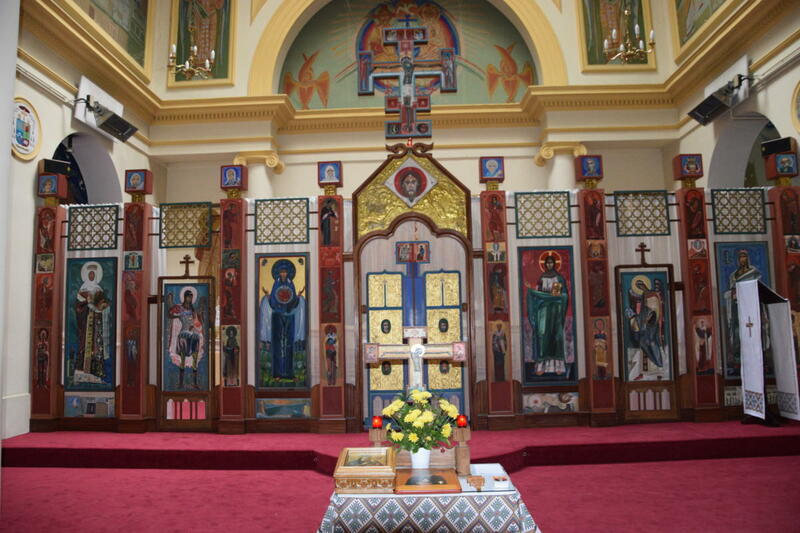 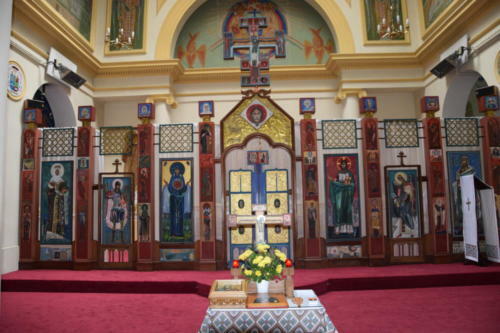 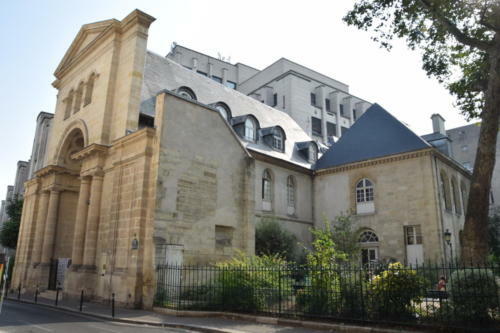 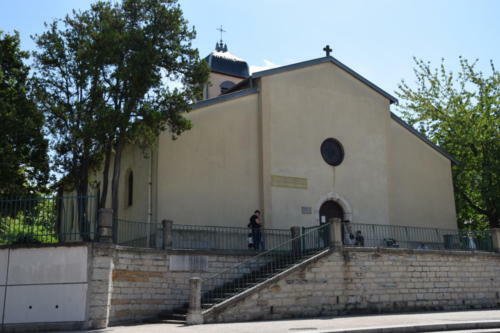 As well, on July 29, they were at the Church of St. Atanasiy in Lyon.